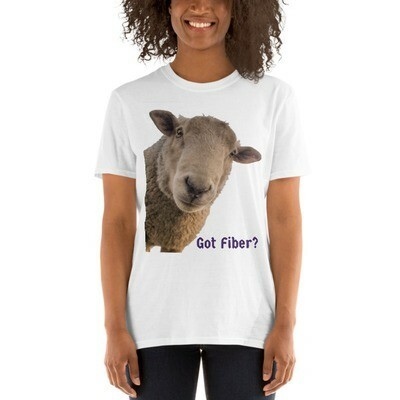 The farmers included in this category have been approved for Nationwide Shipping. To appear in this category, the farmer has a product that meets the standards of shipping for our carriers and that meets federal, state, and local requirements for shipping. 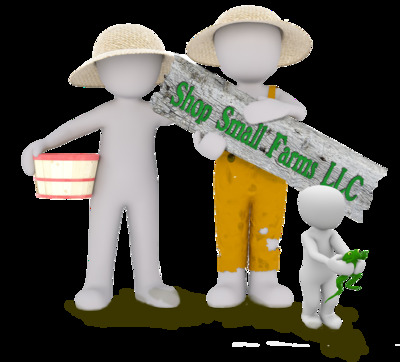 ShopSmallFarms LLC does not lay hands on the products before they are shipped, so if there are any problems, please contact the farmer first.